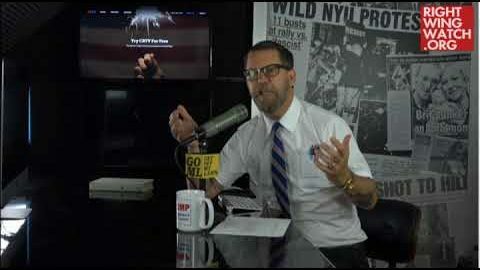 Glenn Beck and his colleagues at TheBlaze dedicated a segment of their daily news show to rationalizing the behavior of CRTV host Gavin McInnes and his often-violent “Proud Boys” men’s fraternity. On today’s episode of “The News & Why” on TheBlaze, Beck and his co-hosts discussed recent violent incidents involving members of the Proud Boys, a group founded by McInnes and designated as a hate group by the Southern Poverty Law Center. Beck shared the story of the time he faced rampant threats against his life after speaking out against Infowars pioneer Alex Jones. It was after that experience, Beck said, that he decided to rethink his public rhetoric. “I’m not going to die for a piece of comedy. I’m not going to die for something I’m like, ‘pretty sure,’ you know? And I think that perhaps Gavin is getting to that point, to where he sees how serious this is becoming and it’s not about losing a platform. It’s about losing your life,” Beck said. Although the table of pundits agreed that the Proud Boys enter situations looking for violence, Beck continued to stand up for the group. McInnes joined Beck on his radio program yesterday. 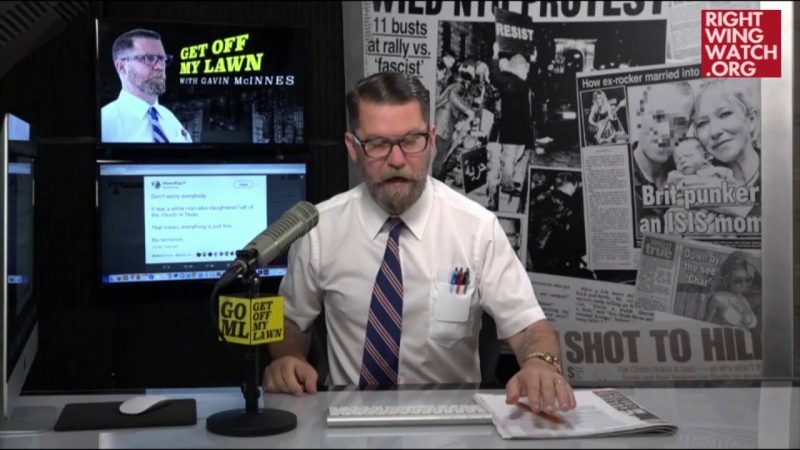 At one point in time, McInnes was a somewhat frequent guest on Beck’s network.